We so often read about India as one of the world’s next great superpowers, as the media hails the nation as an economic “tiger” on the scale of China. 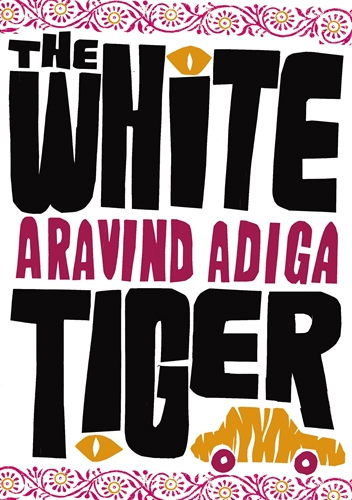 Aravind Adiga’s The White Tiger tells the flip side of that story: It is a tale of the unfortunate millions the boom years have left far, far behind told through the life experiences of one man. The storyteller, the fictional Balram Halwai, is strange—clearly bereft of morality and quite possibly psychotic—and yet he endears himself to the reader. You may even find yourself secretly cheering his successes even when they are won in delinquent, corrupt or horrific ways. 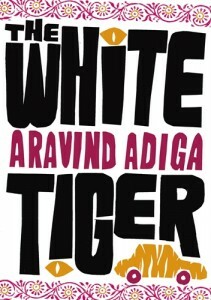 With The White Tiger, Adiga has provided a too-close-for-comfort look at India’s dark underbelly.